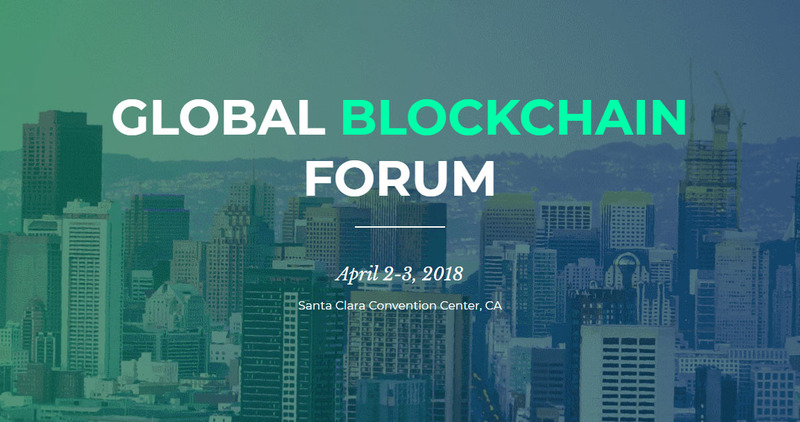 We are partners in the Global Blockchain Forum conference at the Santa Clara Convention Center on April 2-3. The event will bring together the world and enterprise and blockchain with speakers including Tim Draper (world-famous venture capitalist & billionaire), Michael Arrington (founder of TechCrunch and XRP Capital) and 40+ other top thought leaders. You can see the full list of speakers here. The 2-day forum will feature panel discussions, networking sessions, pitch competition, and a VIP party. This is a great opportunity to listen to practitioners such as Vinny Lingham from Civic, Edith Yeung from 500 startups, Eric Ly from LinkedIn and many more. With over 50 speakers and 2,000 attendees from many of the most active blockchain companies in Silicon Valley, the Global Blockchain Forum will be an exciting event for thinkers, makers, and doers in the financial and technology industries. Use promo code GBF-BitcoinBlog.es to receive 40% discount!